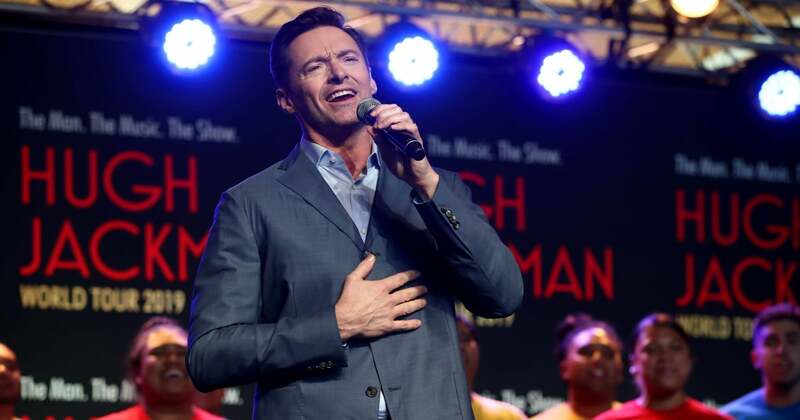 It's been over 10 years since Hugh Jackman took the Broadway stage by storm, and this time around, he's making a lot more noise. The Greatest Showman star will take on the role of con man "Professor" Harold Hill in a major upcoming revival of Meredith Wilson's The Music Man. The story follows the charismatic con man as he arrives at the small Iowa town of River City posing as a boys' marching band organizer. Hill's big plan is to run away with the money he collects for musical instruments and uniforms, but librarian Marian sees through his scam and plans to expose him. Of course, romantic complications ensue.